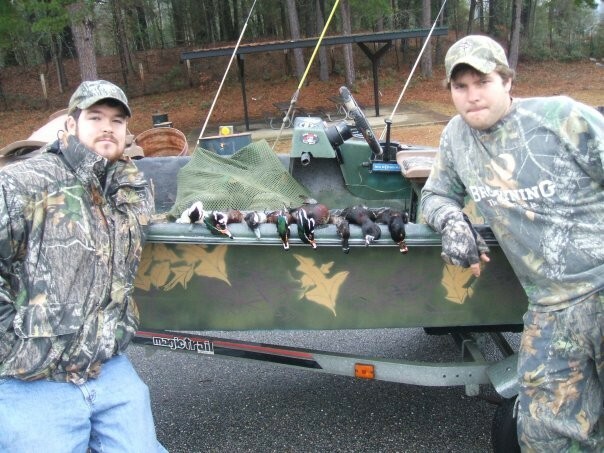 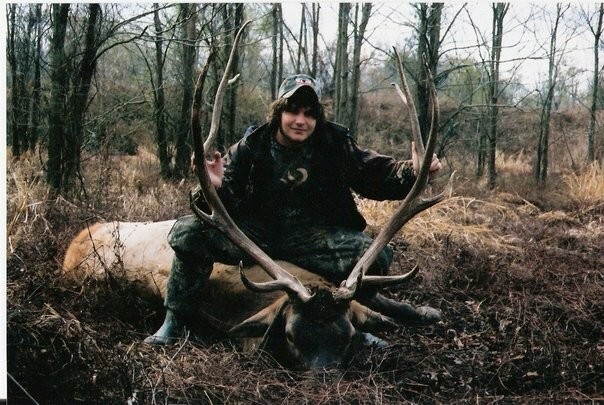 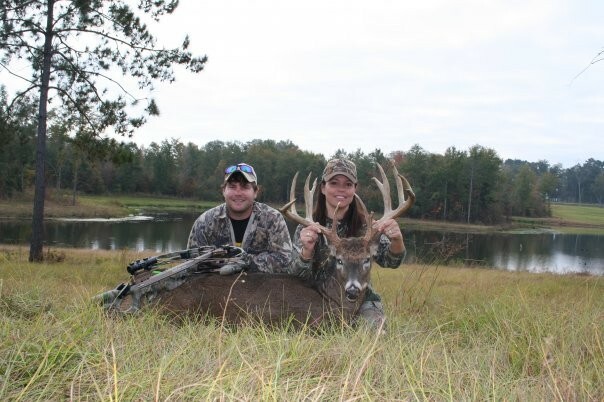 We have more hunting options in the southern states than any other outfitter! 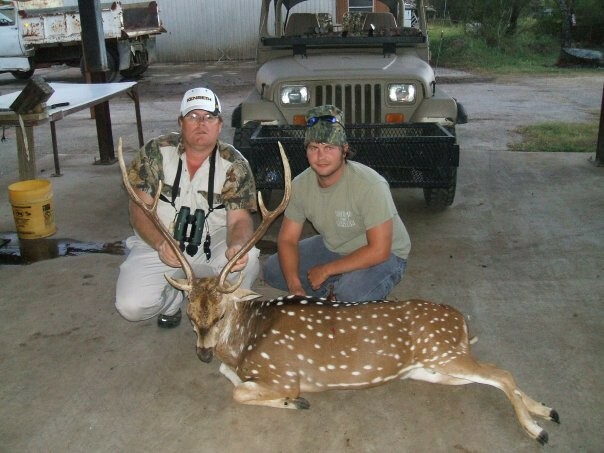 We have big and small game galore in many different areas. Please give us a call today for any questions at all or check us out on facebook and youtube.